ArcPad 10.0.2 is now available for download from the Customer Care Portal. ArcPad toolbar editing (on the desktop). To read more about these click here to read the official press release. 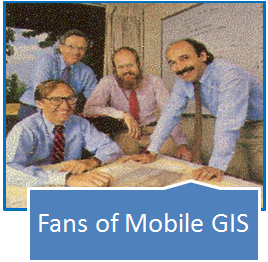 Are you a Fan of ESRI Mobile GIS? Do you live in or near Melbourne, Australia? If you answered “Yes” to any of these then we would like to invite you to participate in a Mobile GIS Meet Up! We would love to give you, as users and developers, the opportunity to talk to each other about YOUR experiences (both successes and failures). The session will be on Wednesday 4th May. 4pm-6pm at the ArcPadTeam headquarters. 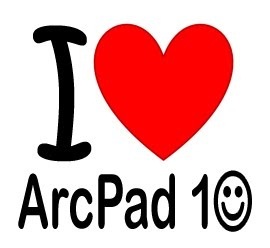 Wish you could influence the design and future of ArcPad? Then you may be interested in joining the ArcPad mangement team at Esri! View the position description and apply today!